We are proud to announce that Cape Maritime Electronics (Pty) Ltd has been appointed the exclusive dealer in Southern Africa for all Samyung Marine electronics equipment. 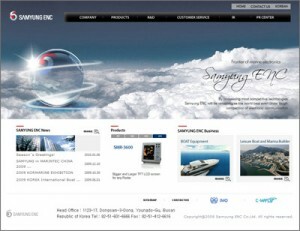 The Samyung suite of products covers the complete spectrum of marine markets, from commercial fishing to leisure craft. Samyung have products which cover communication, navigation, fishing and safety aspects of life at sea and we at Cape Maritime Electronics look forward to being able to advise on your specific Samyung solution.